North Bay Road Miami Beach is quietly tucked away to the north of the Venetian Causeway, one of the main causeway entrances to Miami Beach & South Beach. North Bay Road travels parallel to Alton Road all the way up the western coast of Miami Beach. 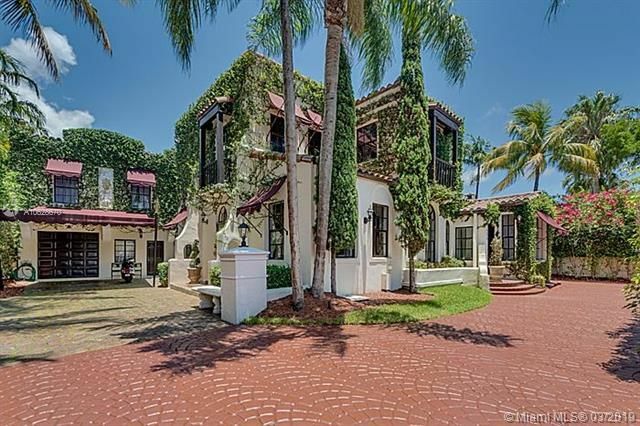 The North Bay Road community is an entirely waterfront Miami Beach community that extends from Miami Beach’s Mid-Beach all the way to North Beach passing two golf courses: Miami Beach Golf Course and La Gorce Country Club. 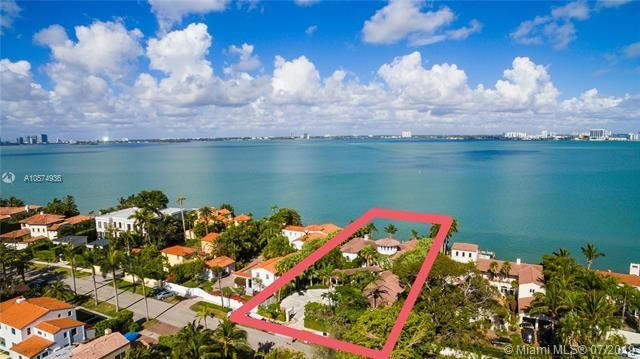 Nearly all of the North Bay Road homes in Miami Beach sit on large lots, offering homeowners lots of room to make the most of their living experience, and plenty of room for privacy. Ask anyone who owns a home on North Bay Road and they’ll speak volumes of how great the area is. The majority of the North Bay Road homes feature tropical colors and beautiful gabled roofs; North Bay Road has a loosely unified but beautiful community theme. About the same distance away to the north and the south from North Bay Road is the La Gorce Country Club and the Bayshore Golf Course, respectively. 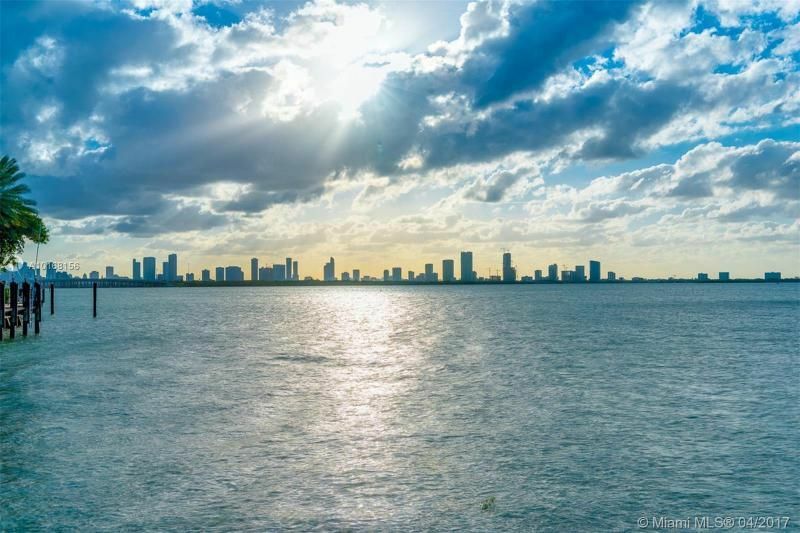 The Miami beaches and South Beach are mere minutes from North Bay Road. From North Bay Road you can easily access the Julia Tuttle Causeway to get quickly into Miami. 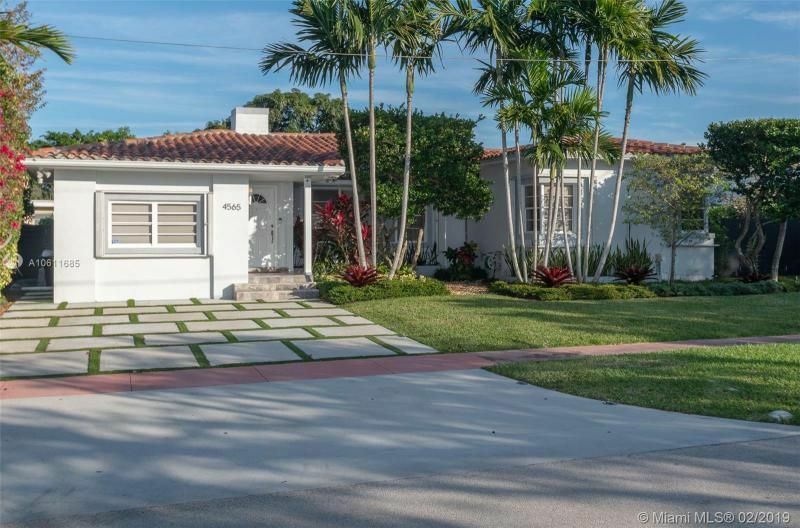 View all Miami Beach North Bay Road Homes and North Bay Road Real Estate for sale below.